Quartz is known as the material that is very easy to clean and maintain and for that reason, it is the first choice of many homeowners and designers. Classic Quartz floor tiles will make your kitchen, bathroom or hallway beautiful and at the same time easy to maintain. No matter which colour you choose to go for, you will have no problems with staining, if you follow simple rules. Maintaining of quartz tiles can be even easier, with the best tips provided by us to make your tiles shine. Daily cleaning is easily handled with just a mop, soap and water. Just be sure to wipe the remaining water when you are done with cleaning, as quartz floor tiles can be slippery. You can occasionally use the glass cleaner for deep cleaning. This will make your tiles shine like no other. Quartz is known as the material that is very hard to stain, but nevertheless, you should remove the spills at earliest opportunity to prevent the spills from leaving a mark. Some liquids like coffee or wine can leave a bit of a stain, especially on lighter toned quartz. If you make sure to wipe the spills immediately, you will have no stains. Harsh cleaners that contain bleach or ammonia can damage quartz surface. You should avoid such cleaners at all times and just use soap and water. If your quartz tiles accidentally come in contact with such cleaners, you can neutralize their effect with water. If you haven’t managed to remove the spills immediately, you can still remove it by using adhesive cleaner. Pour a bit of the cleaner on the stain, let it sit for a few minutes, and then remove it with a mop. After that, clean the tiles as usual, with water and soap. Another way to remove the stains is to make the solution in your home, with just vinegar and water. This simple solution everyone can make at home and it comes in handy when you want to remove the spills immediately but don’t have an adhesive cleaner with you. Although quartz is a very hard and resilient material, pay attention when carrying heavy objects not to drop them. Excessive force can lead to a crack in your tiles. Following these simple steps will make sure your quartz tiles are shiny and as good as new even after many years. Quartz is an excellent choice for both kitchen and bathroom tiles, where a lot of accidental spills happen. With it, you won’t have a problem with staining, even with persistent stains, such as coffee or wine. You check read more also about our Free Classic Quartz Care Kit. 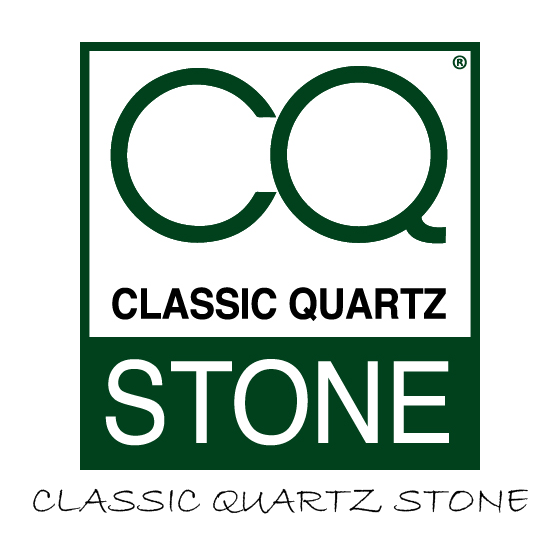 Need more information about our quartz range? Please contact us and we will be happy to help you.